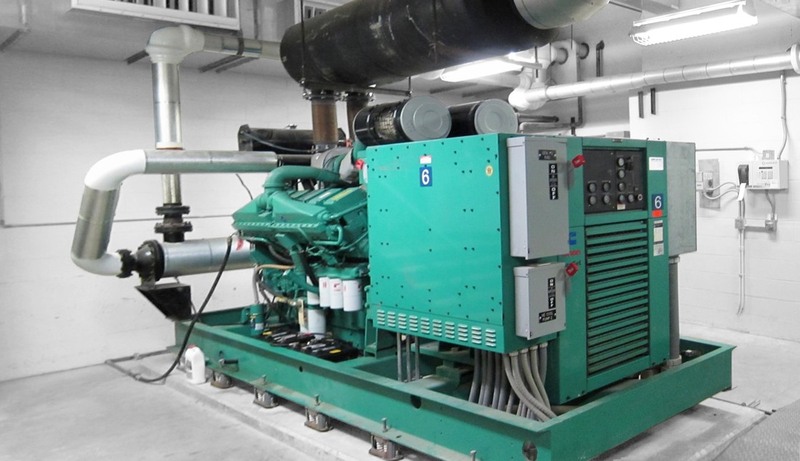 Services - SSC Engineering, Inc.
SSC’s Mechanical professionals understand that buildings, facilities and equipment have to be designed for efficiency to achieve the operational requirements of owners and operators while maintaining user comfort. With more than 70 years’ experience in building design, our Mechanical team can help you achieve your goals. Our capabilities range from small renovations to campus systems management via IDIQ for a large multi-building campus healthcare provider. We specialize in Building Systems Controls, Clean Room Design, Chilled Water Systems, Boiler Systems, Custom and Packaged HVAC equipment, Indoor Air Quality and Commissioning. 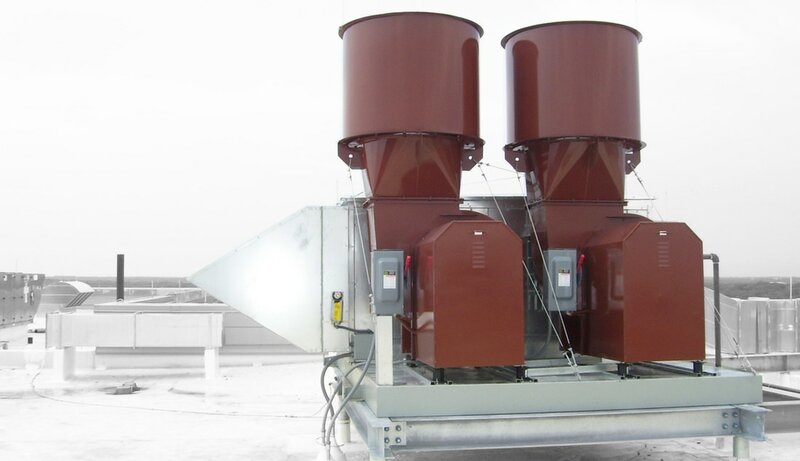 Please visit our mechanical page for examples of our work. Our Electrical team provides a wide range of design services including power, lighting, voice/data, fire alarm, access control, video surveillance, burglar alarm, audio/visual, public address, mass notification and lightning protection for a variety of project types. We also provide calculations, reports and training for arc flash hazard analysis and mitigation, short circuit and overcurrent protection coordination, load flow, grounding, photometrics, energy efficiency, generator sizing and site infrastructure hardening. Visit our electrical project examples to see our capabilities! 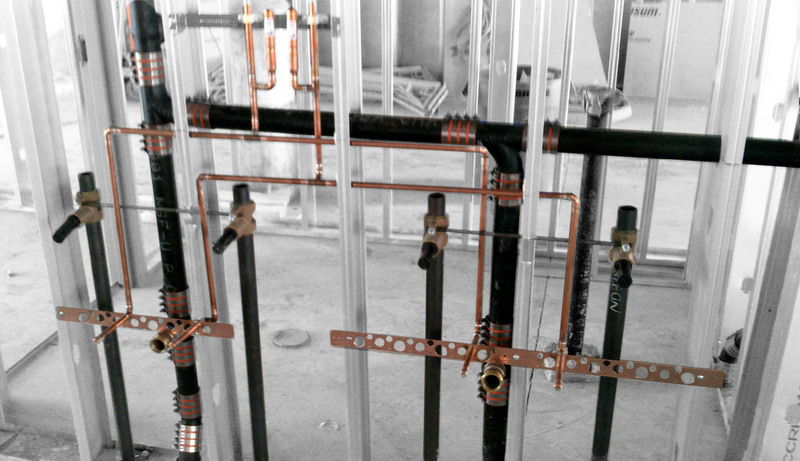 Plumbing is the building system that everyone wants to work, but no one wants to think about. Whether you need a site utility coordination, natural gas system design, solar water heating or legionella assessment, the SSC Plumbing design team has the experience you need. We also specialize in water quality, service water heating system design, process water reduction strategies along with sanitary and storm water solutions. Click here to see examples of our work. SSC specializes in fully-engineered design which includes all piping designed and coordinated alongside hydraulic calculations which creates a comprehensive design package. This approach can save considerable overall cost and time across multiple projects. 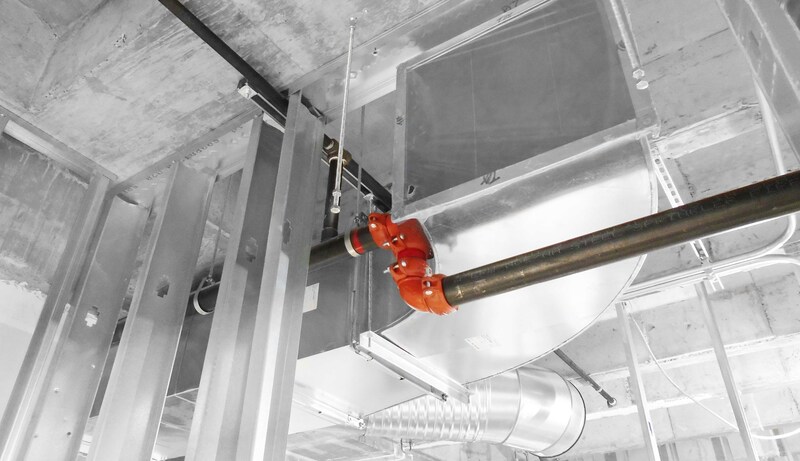 We use industry-leading fire protection tools, all in Revit, to design system. As a result, we readily coordinate across other discipline, render in real-time and product at speed similar to or faster than traditional 2-D CAD Drafting. Visit our Fire Protection page for examples of our work! 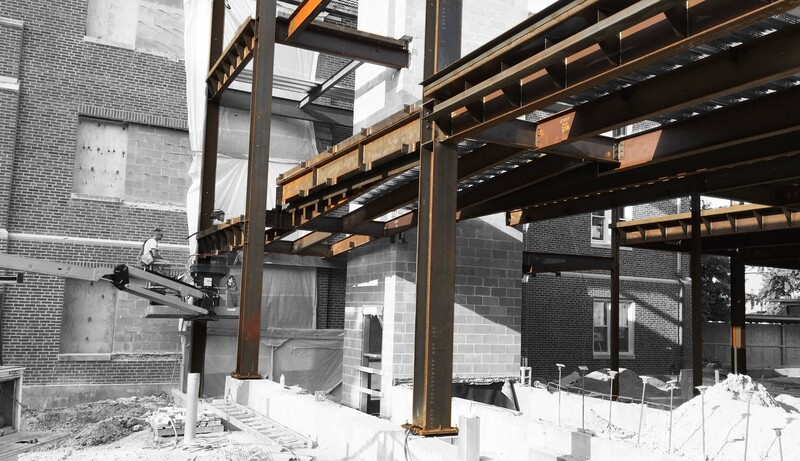 The art of structural engineering goes beyond the science of laying down a good foundation. A great structural engineer can transform architecture into extraordinary structures. There is a balance of theory and practical application of materials to help resolve complex systems with simple solutions. The ability to visualize and communicate the design is why great structural engineers have a very close relationship with architects, contractors and developers. This is our philosophy, our goal and our mission with every project. To see examples of our designs, visit our Structural page.